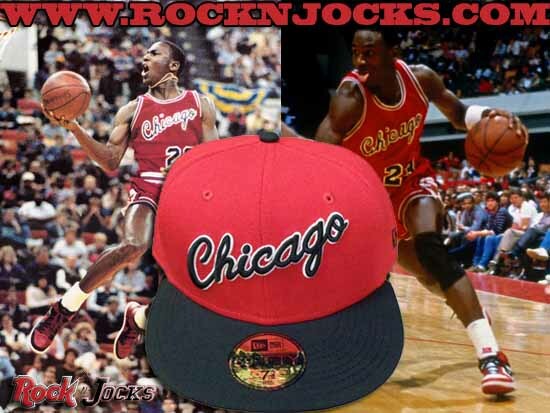 Rock N Jocks has done it again with this classic Chicago Bulls fitted cap from New Era. 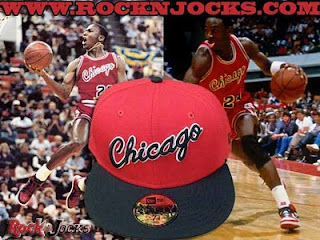 This would have went perfect with many of the Chicago Bulls throwback jerseys that were hot in 04'. 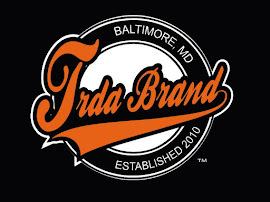 Still a quality fitted, I think I'll be grabbing this one s as well.